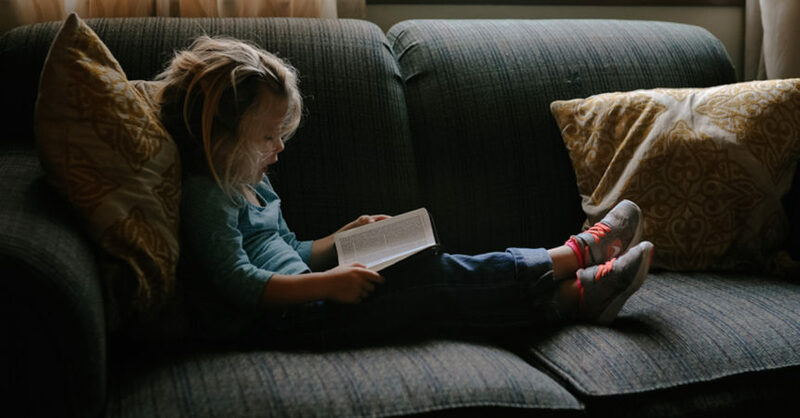 Here’s a list of some of our favorite books for early readers—that are just as fun for parents to read *with* their kiddos, too! 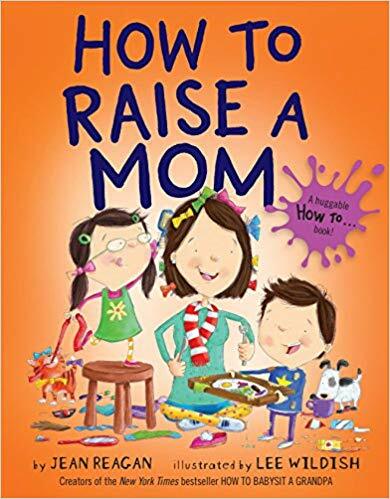 How To Raise a Mom, by Jean Reagan, is a super silly role reversal story—kids love the concept of playing parent, and who knows—maybe they’ll gain some appreciation for all the stuff you do all day! 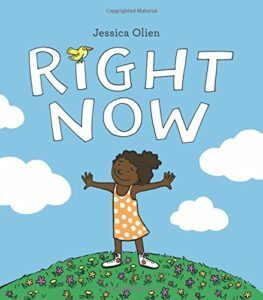 Best of all, there’s a whole “How To…” picture book series, so if this one’s a hit you can avoid bedtime book burnout by rotating through the collection. 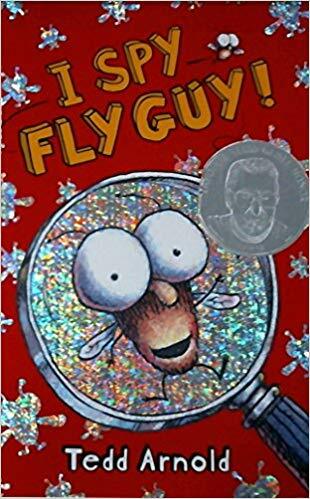 The star of this series, Fly Guy, is an absolute hoot, and the funny illustrations are a close second (they also do a great job of reinforcing the text). 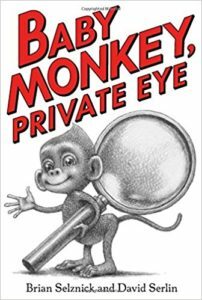 I dare you not to laugh along with your kiddos at his antics! 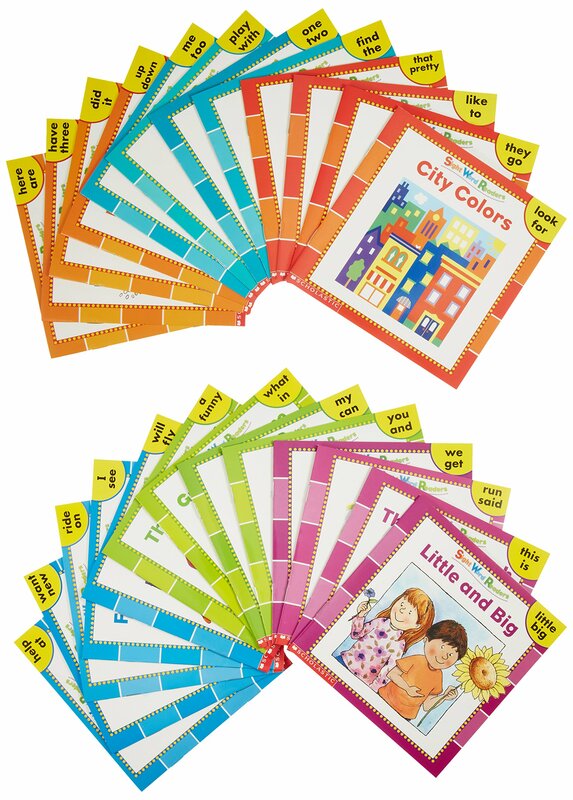 BONUS: The book is split into short chapters, which will make your little one feel more grown up. 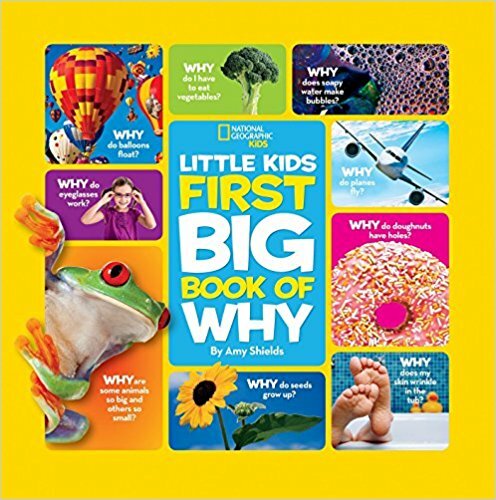 National Geographic’s Little Kids First Big Book of Why keeps kids fascinated with facts, recipes, activities, and more—it lets little ones ask the big questions (and then you can pretend you knew why soap gets bubbly all along). 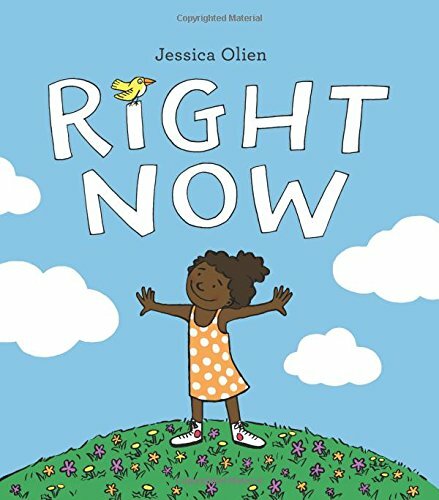 Right Now, by Jessica Olien, is a sweetly simple inspirational book that shows kids the power of accepting themselves…and others. What parent *doesn’t* want to teach their kids to love and respect themselves? 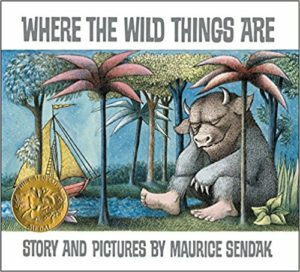 Where the Wild Things Are is a classic and never fails to ignite imagination, no matter how many times you read it. Its simple, rhythmic words and extraordinary storyline means you can expect a slew of questions from your curious preschooler. This one always brings back warm fuzzy memories from my own childhood, and there are new details to discover in the illustrations every time you open the cover. 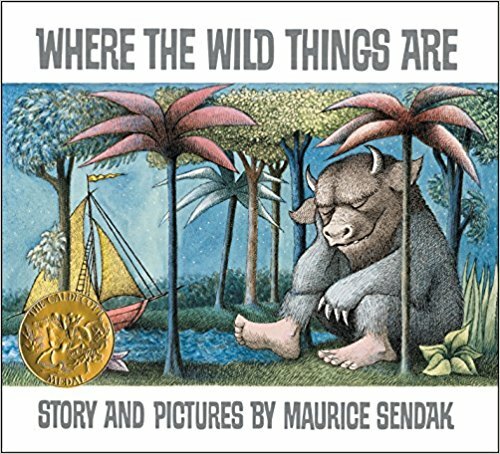 Between the illustrations and the simple, repetitive text (in easy-to-read, oversized type, no less), this part picture book, part graphic novel is the perfect combo for preschoolers. 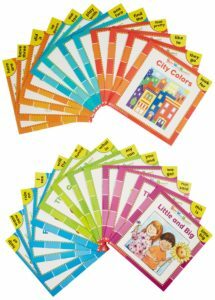 Pre-readers can make up their own stories to go with the 120+ drawings, too (which is sure to keep you entertained). 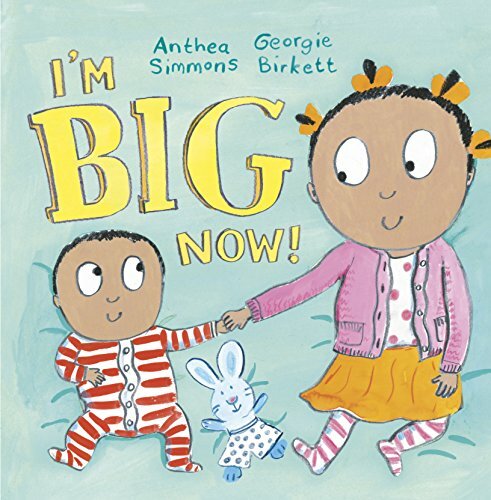 I’m Big Now! 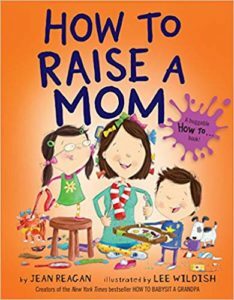 is a fantastic, funny book for older siblings dealing with a new addition to the family, who can probably relate to the main character wanting to be the baby again. Find links to all these awesome books (and all our other faves) here—FYI our nonprofit, ParentsTogether, will get a portion of the proceeds from anything you buy, so there’s ANOTHER great reason to expand your kids’ library! 📚 Happy reading! How much sleep do kids really need? What’s the best way to talk to them about difficult topics? What to do with a picky eater? Tell us the ages of your children, and we’ll tailor advice accordingly. ParentsTogether is a small non-profit led by parents. In between pediatrician visits and parent-teacher meetings, we write the content, build the tech to send it out, and spread the word.